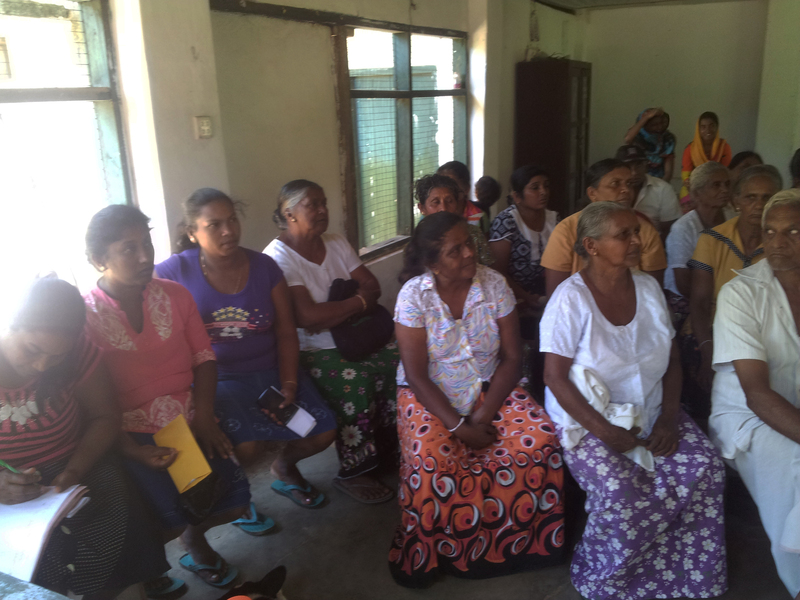 Uma Oya Multi-purpose Development Project has been the most ecologically and socially destructive 'development project' that Sri Lanka has seen. 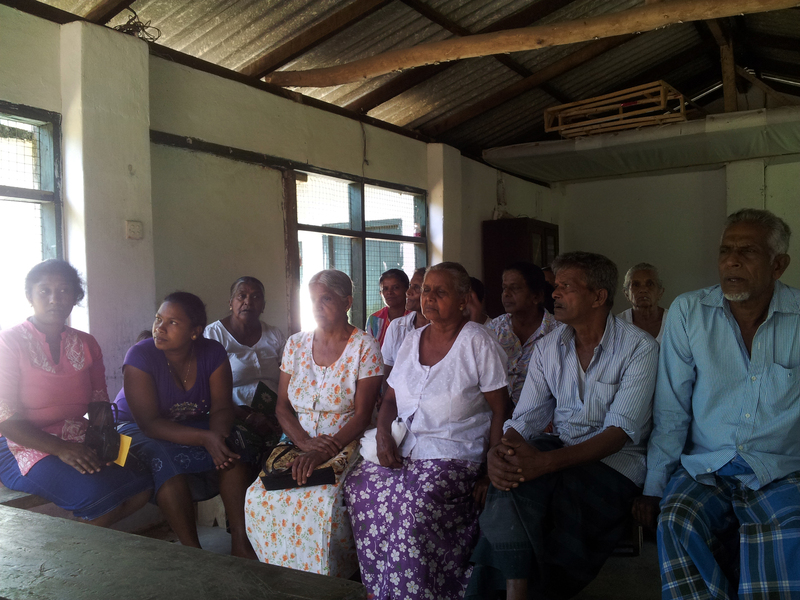 Residents of 37 grama niladari divisions in Badulla and Moneragala districts, including Bandarawela, Haliela, Welimada, Uva Paranagama, Ella and Wellawaya divisional sectarians have been displaced by this project and 10450 families have been affected by the destruction of the water sources they had used for agriculture and daily use. 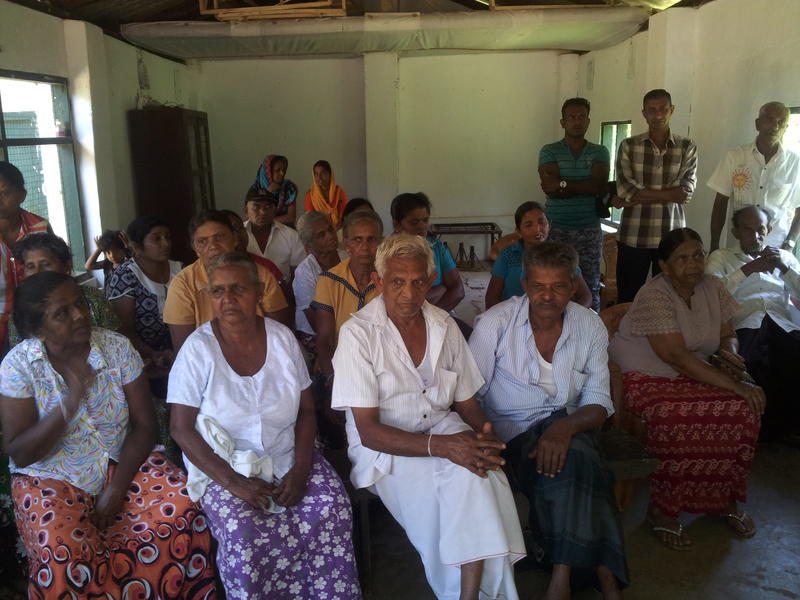 The compensation for damaged properties and destroyed farmlands, resettlement and providing clean water for those affected/displaced are being carried out in a very unsystematic way. 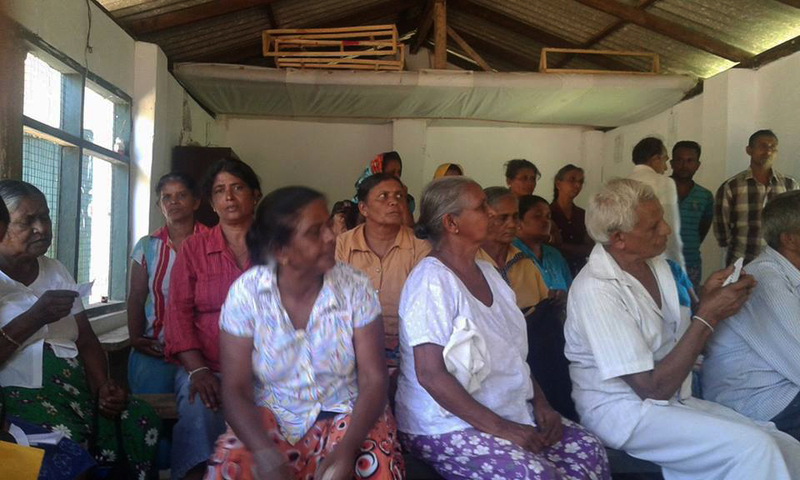 Thus some people have been displaced for over four years without any government assistance. 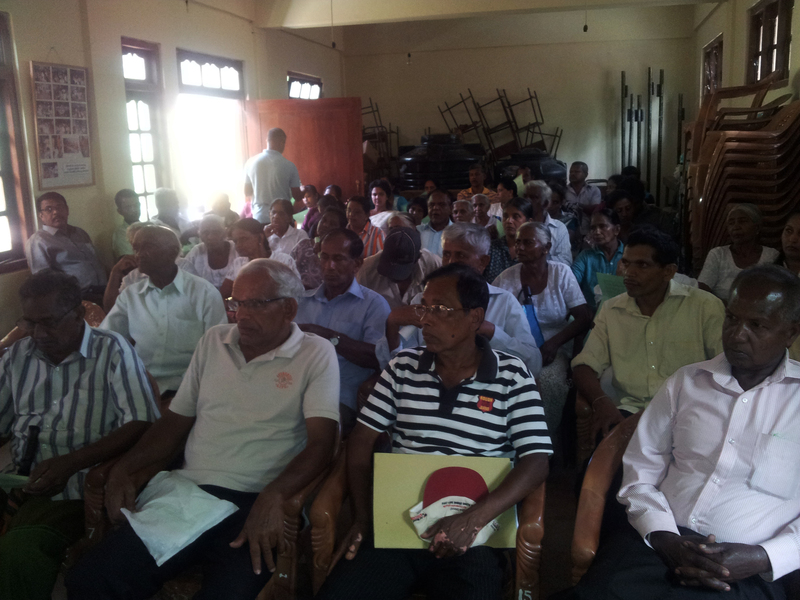 Lanka Farmers Forum and MONLAR have united to educate those affected on their rights and what action needed to be taken to ensure that the government respects these rights. 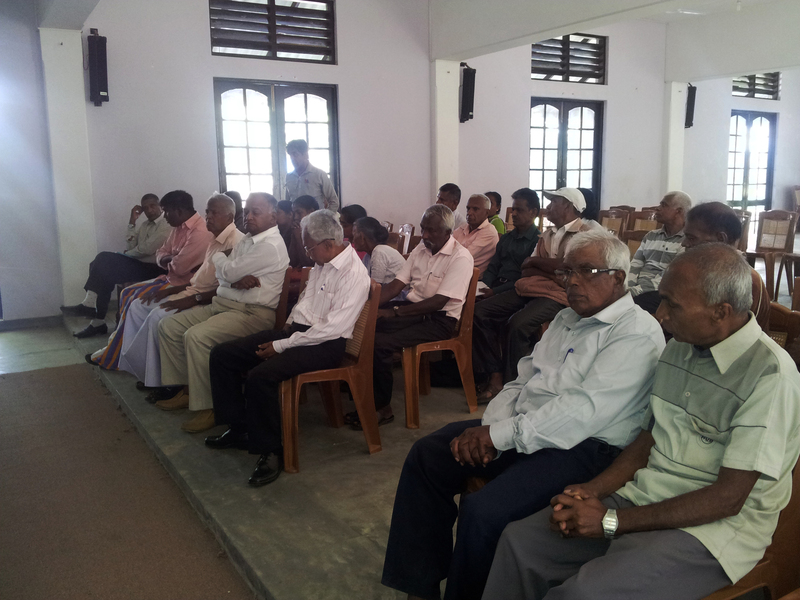 Moreover the two organizations are guiding those affected. 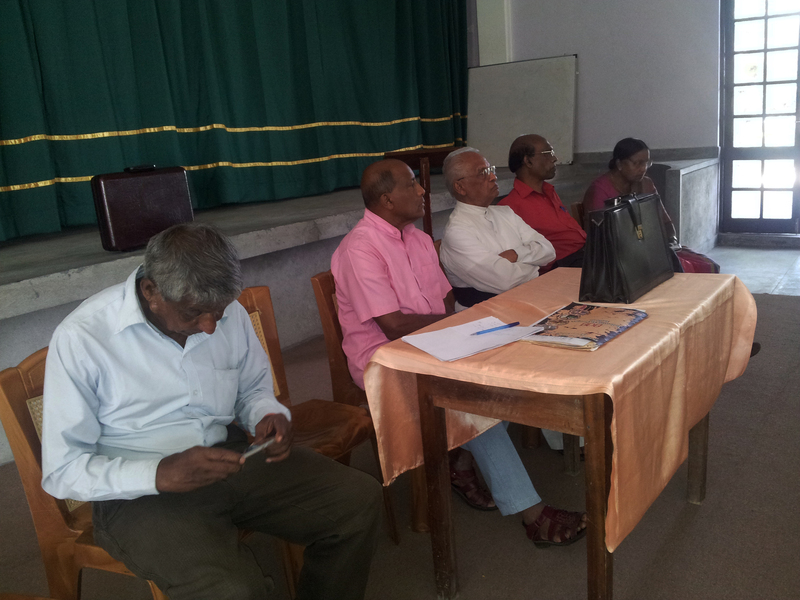 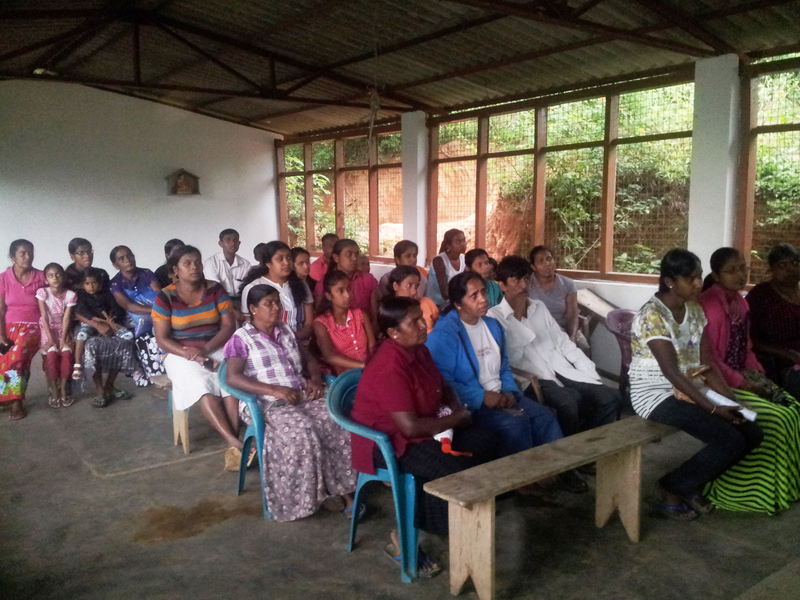 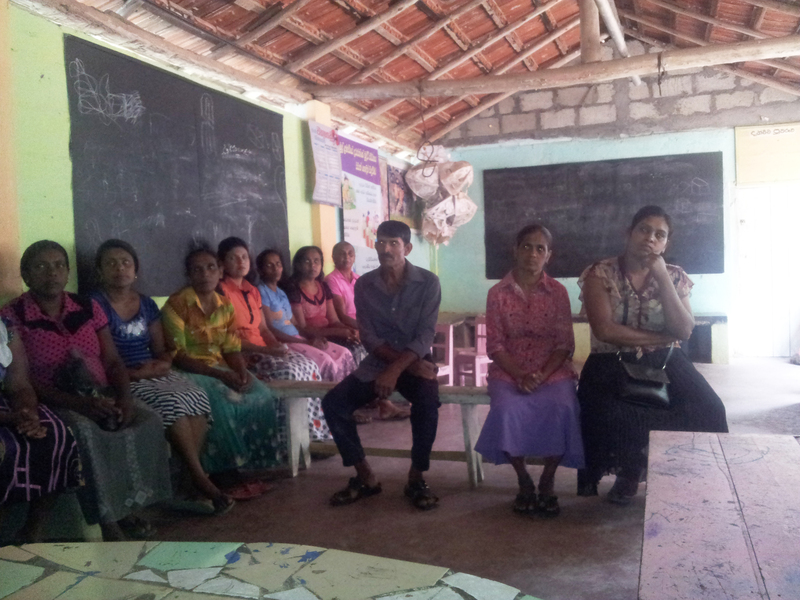 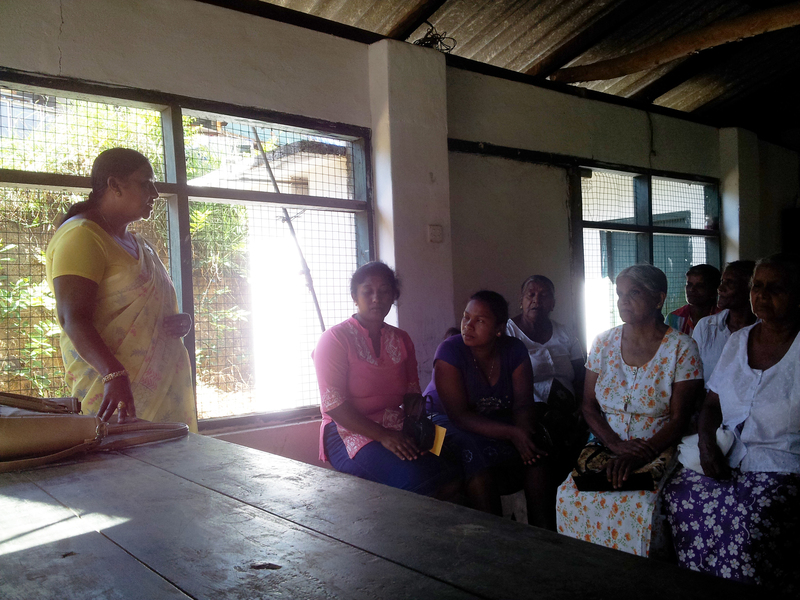 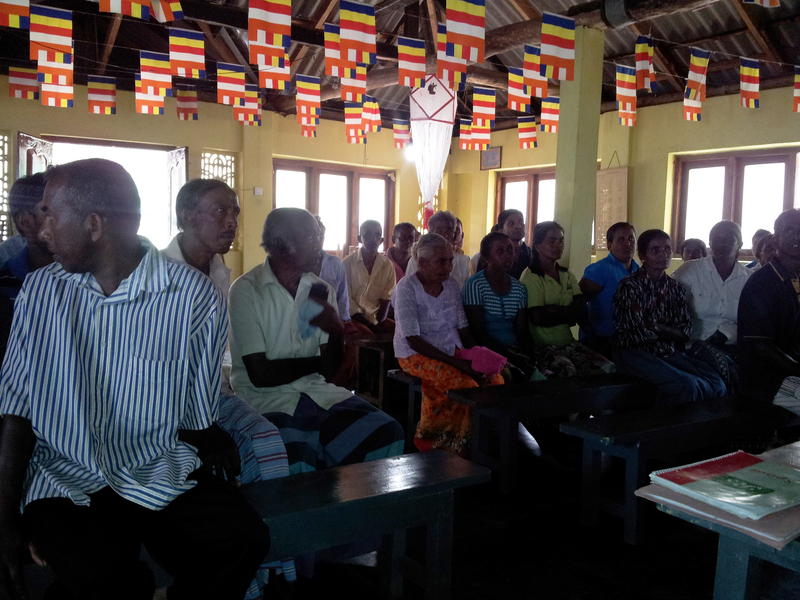 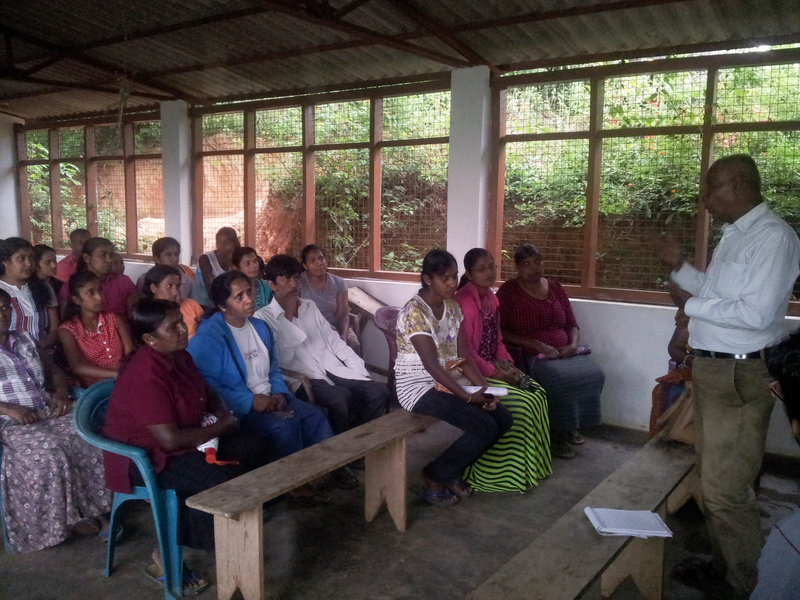 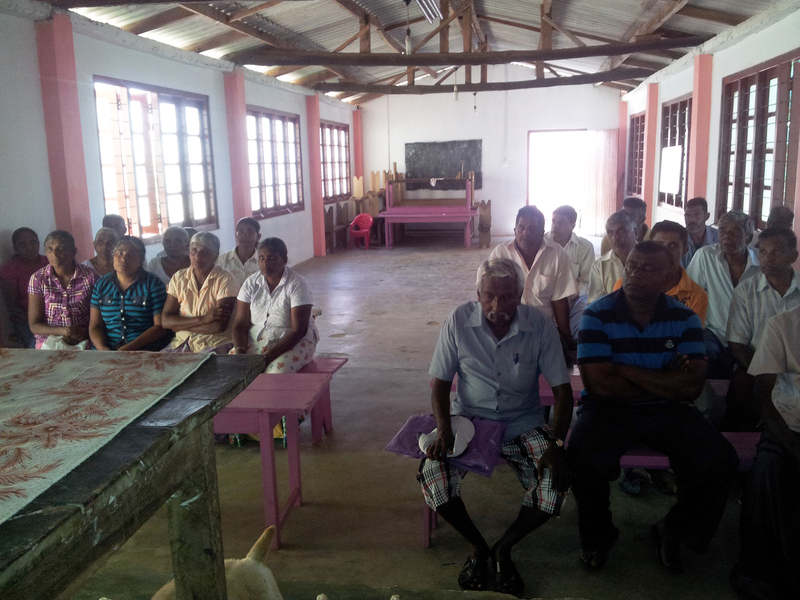 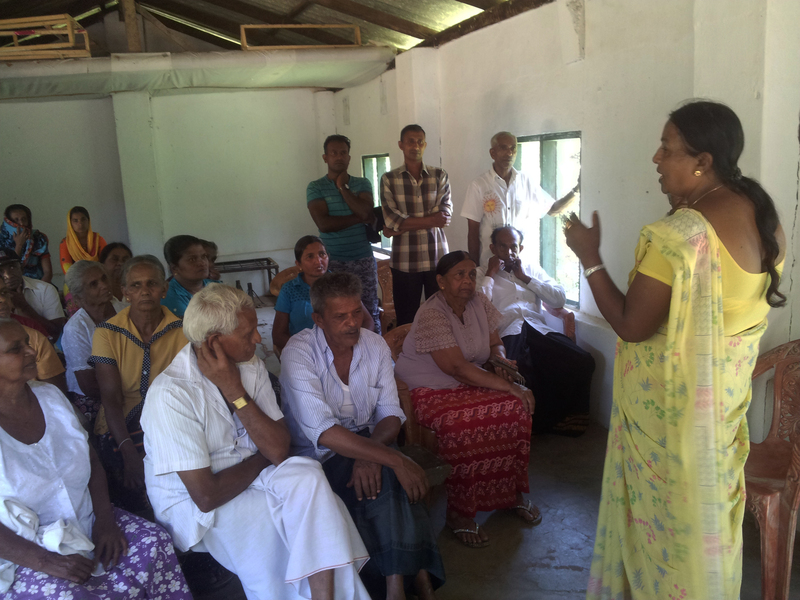 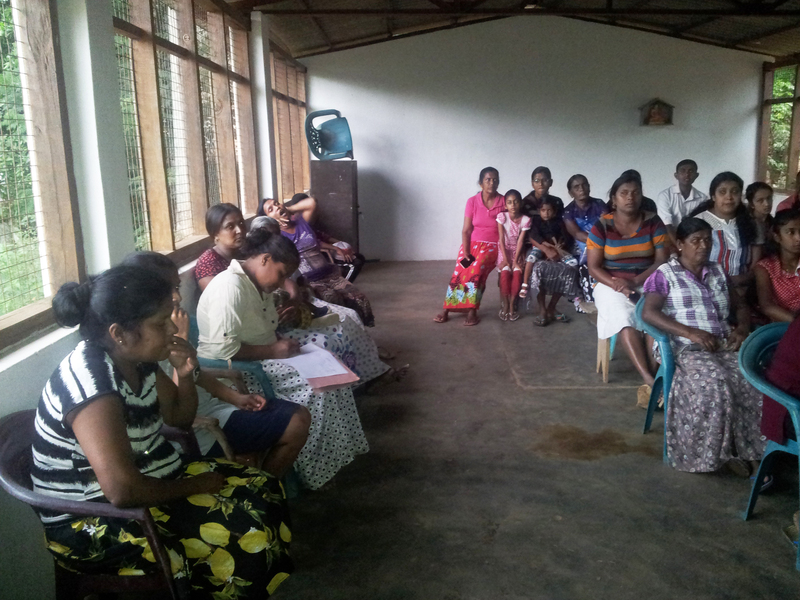 Residents of Ketakella, Moragolla, Meeragahawatte, Dik Arawa, Uda Peruwa, Badulugastenna, Aluthgama, Ettalapitiya and Eranawela were educated on their righst and what to when these rights have been violated. 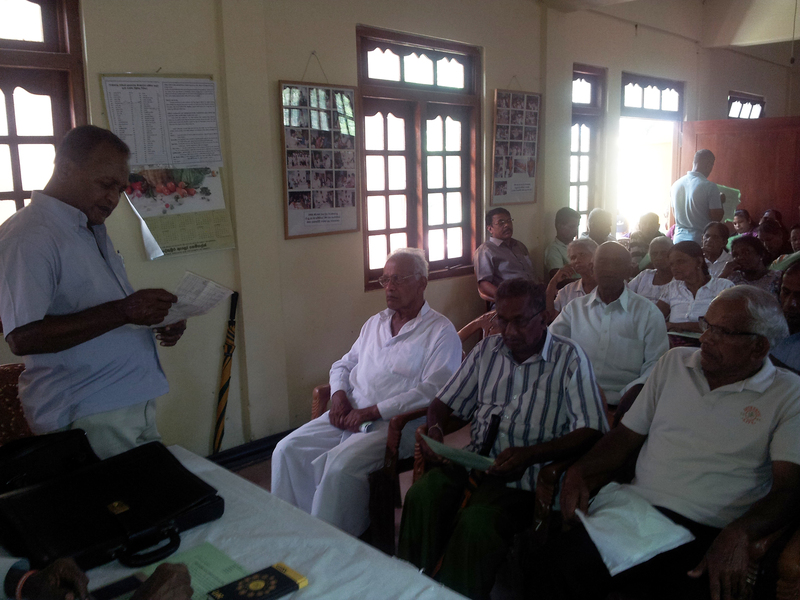 They were in particular instructed on accessing clean drinking water and obtaining compensation for destroyed farmlands and housing. 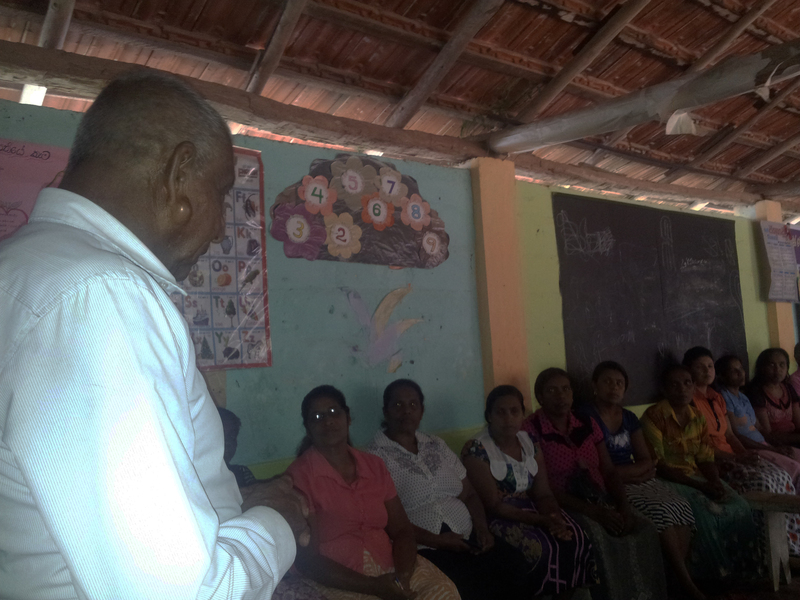 There are a number of other villages that need to be educated and MONLAR is planning to assist them while influencing the government.